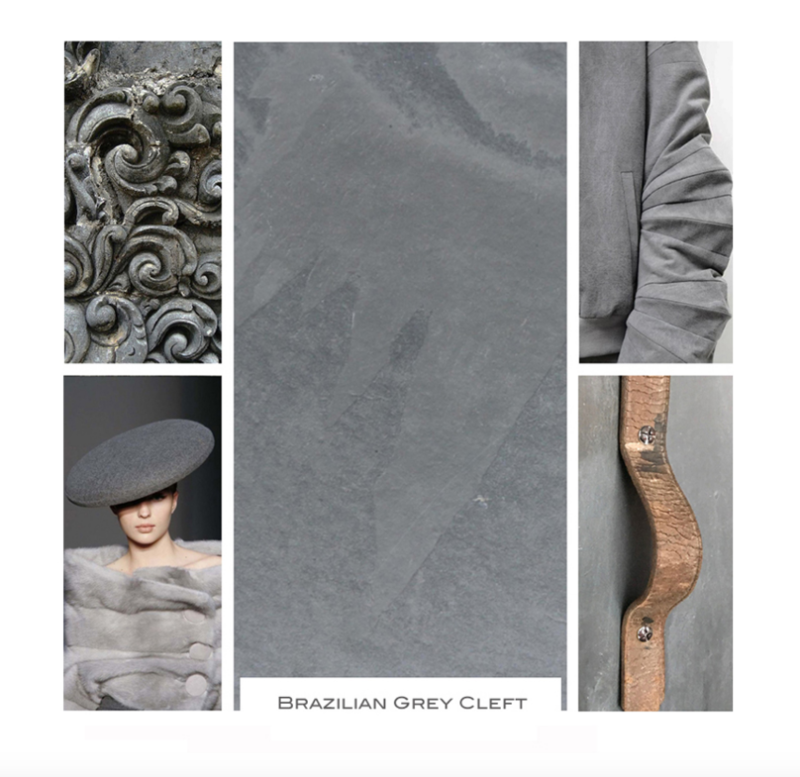 Home > Stone Tile > Slate Tile > Brazilian Gray ( Montauk Blue) Cleft Slate Tile 16"x24"
Brazilian Gray ( Montauk Blue) Cleft Slate Tile 16"x24"
These Brazilian Blue Slate Tiles are calibrated for quick and easy installation and have a smooth surface and uniform thickness. Their thickness is 3/8" with a completely flat machined back. 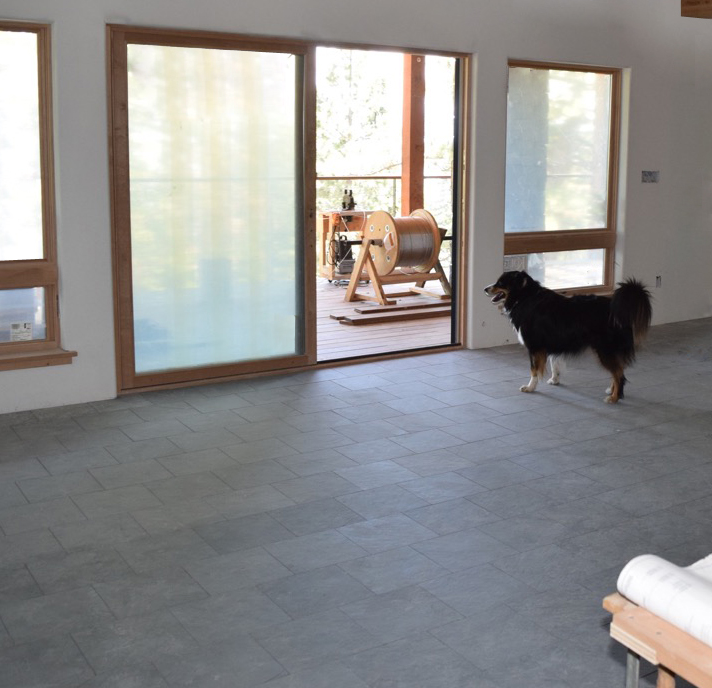 The tiles are naturally slip-resistant. 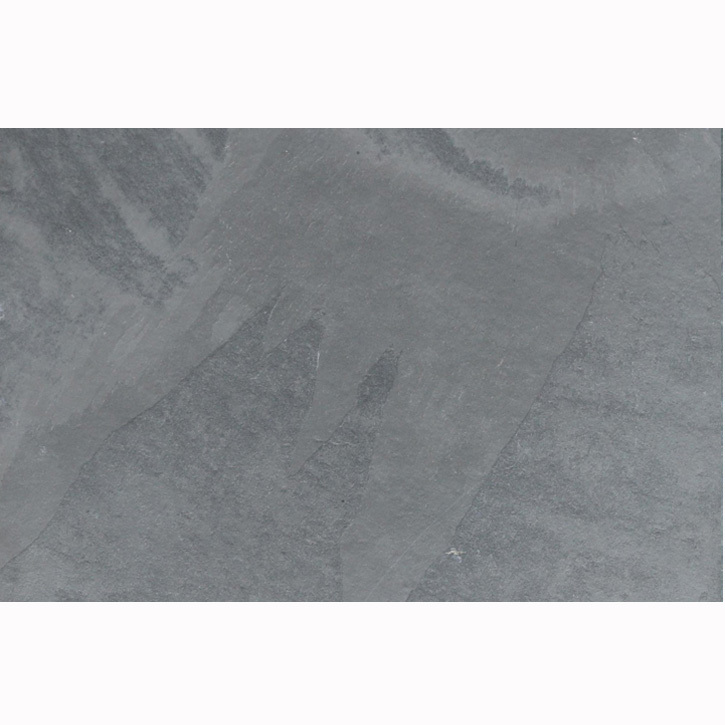 The slate tile are suitable for residential and commercial areas especially high traffic areas. They are suitable for exterior application in freezing and non-freezing climates. 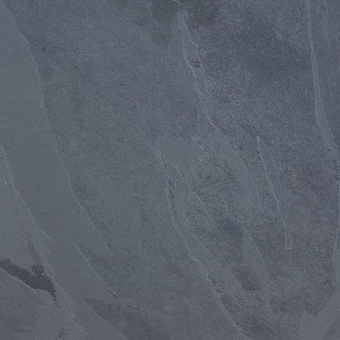 So If you are looking gray slate tile than Brazilian Montauk Blue is the best and affordable option for you. 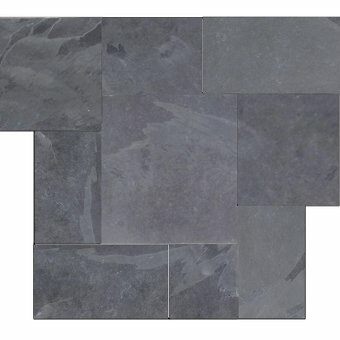 Brazilian Blue Slate Tile - Rating 3.8 out of 5 based on 17 Votes. 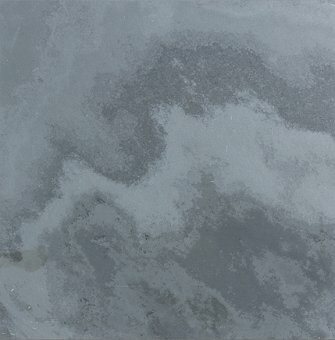 Stone Tile > Slate Tile > 12" x 24"
Stone Tile > Slate Tile > 16" x 16"